Need to print? Download a high-resolution headshot here. Jo-Ann has spent a career building brands with consumers and retailers at Procter and Gamble, Unilever and Cadillac Fairview. As a divisional President of Molson Coors, and a member of its North America Management Board, Jo-Ann led the charge to sell more beer more profitably. 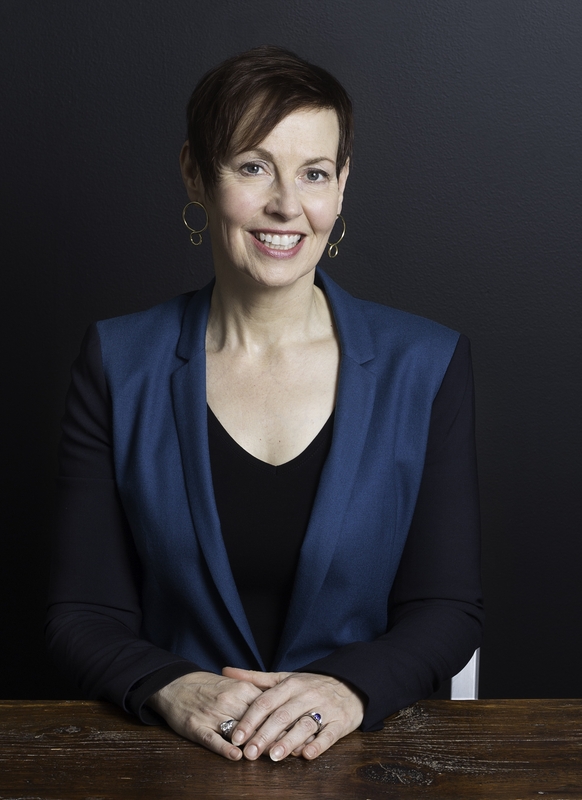 As a Founding Partner and President of Nourish Food Marketing, Jo-Ann now builds powerful brands for food and beverage products in Canada, the US and Europe, creating marketing strategies that help move products off the shelves, into the consumer’s shopping basket, onto their plates and into their hearts. She has worked with entrepreneurs launch award winning products and with Municipal, Provincial and Federal agencies to create programs that support Canada's food industry. Jo-Ann is founding chair of the Sponsorship Marketing Council of Canada, a Past President of The Empire Club of Canada where she hosted leaders from around the globe, and serves as Board Chair of ABC Life Literacy Canada. She enjoys hiking and running half marathons with her husband, 3 children and Goldendoodle Gracie – a necessity as she enjoys tasting everything that comes out of the Nourish test kitchen!